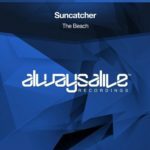 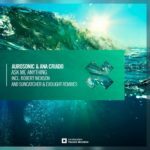 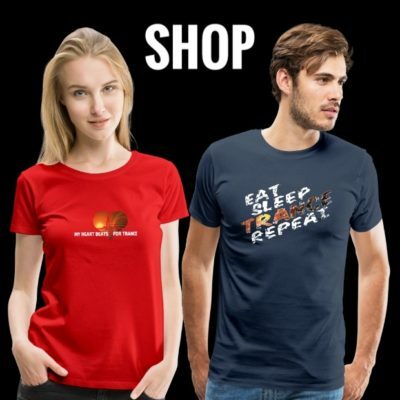 Two of Always Alive Recordings most in-demand melodic producers combine forces in a brand new collaboration bringing a delectable dose of uplifting Trance. 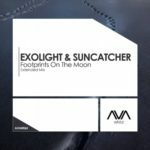 Oozing warm Suncatcher tones whilst Exolight’s airy edge is immediately apparent, this one brings a joyful, rolling journey through light synth leads, rolling drums and glowing FX. 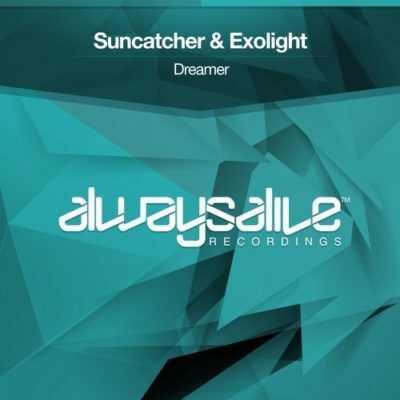 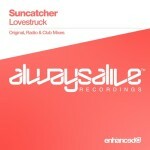 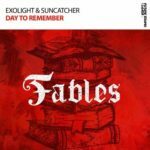 Tagged Always Alive Recordings, Exolight, Suncatcher.